Harley-Davidson 2019 is 16 months of motorcycle magnificence from the worlds most celebrated motorcycle manufacturer. 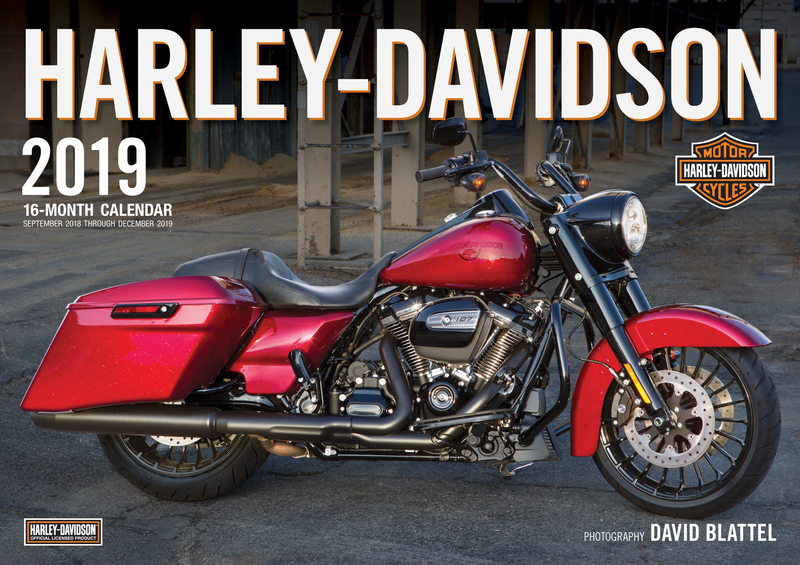 Fully produced in co-operation with Harley-Davidson, this new edition of the best-selling calendar features everything from sublime classics to contemporary marvels of two-wheeled technology. 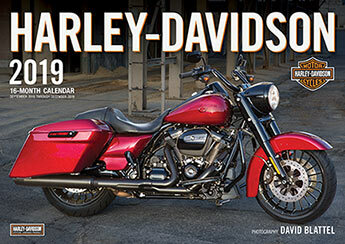 This 16-month calendar features incredible portraits shot by veteran HD photographer David Blattel, and also features historic images from the Harley-Davidson archives.